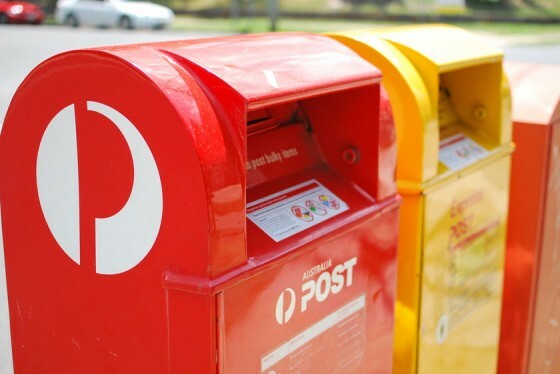 As part of a planned outage to upgrade their services, the Australia Post website (auspost.com.au) will be unavailable for approximately 26 hours from 10pm AEDT on Friday 17 October until midnight AEDT on Saturday 18 October 2014. 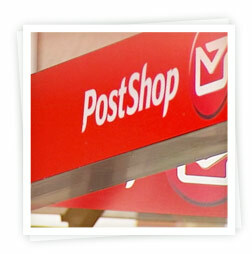 This outage affects many Australia Post tools including the Australia Post Postage Calculator built into Spiffy Stores. To minimise disruption, please plan ahead accordingly. Then check the Australia Post website for updates as the timeframe for the outage may change. You will need to make sure that you have backup shipping rates during the outage. Australia Post calculations will not be available during the outage, so your customers may not be able to order at all. Firstly, you will need to check whether you are affected. Go to the “Preferences -> Shipping & handling” section of your store’s Toolbox. 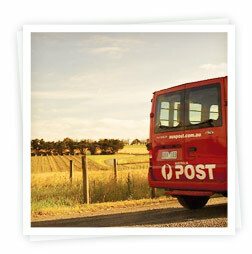 If you are using Australia Post, it will display there (see image below). If you’re not using the Australia Post Shipping Carrier, then you don’t need to worry about the outage. If you are only using the Australia Post Shipping Agent then you will need to make sure you have set a “Default fee” for the shipping rate. To do this, you click on the shipping rate and edit it. Under “Default action”, choose “Use the default fee” and enter your default fee. See example below. Once you have done this, save your changes. 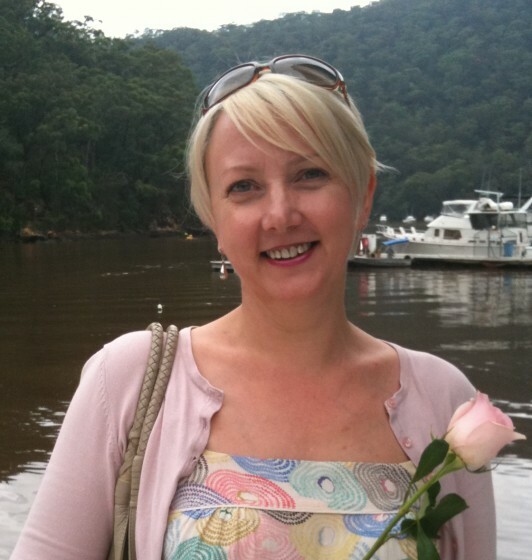 You will also need to make sure that you do this for any other countries that use the Australia Post shipping carrier. We’ve had a few questions about what price you should set for the default fee. As there’s no substitute for the actual shipping rate, the only think I can suggest is that you have a look at some of your orders and calculate the average shipping cost. You may think that averaging out your shipping is a bad approach, but if the alternative is that you miss out on some orders during the outage, it seems to be the lesser of two evils. Australia Post calculations will not be available during the outage, so your customers may not be able to order at all. There’s a lot to learn about running your own ecommerce website and making money online. Make sure you’re not making some of these common mistakes! Customer service is excellent ‘free’ marketing. Whether it’s a friendly voice, a helpful email or extra unexpected value, a great customer service experience can encourage visitors to buy from you above others. It can also promote your business when customers who have been impressed tell others how good it was! If your business has a presence on social media like facebook and twitter, you are highly likely to get queries and complaints through those accounts. Respond quickly and appropriately, taking the conversation out of the public domain and on to email or the phone if you can. This subject is key to selling online so I’ve already devoted posts to writing better product descriptions and taking quality product photos. You’re unlikely to sell much if your store visitors can’t see your products properly or are unimpressed with your lack-luster description. Take the time to make sure they don’t need to look elsewhere for inspiration. Undercutting the competition through cost alone is a dubious tactic. You devalue your product and sooner or later, you are likely to be undercut too and the only way to go is down. Bang go your profits. It’s more effective to find your unique selling proposition and add value to your products or service. You’re more inclined to attract loyal customers too. A blog is another great selling tool that has become an important factor in search engine ranking recently. Yes, it can be hard to keep it up, but it’s worth the effort! It will help drive traffic to your online store, build trust in your brand and give your business a human voice. Use the blog built into every Spiffy Store, and create your own blog. This is a real turn off for a prospective customer. If I’m ready to buy right now, I don’t want to be hunting around, trying to figure out how much it will cost to get my purchase to me. Dedicate a page to your shipping policy, and link to it from your shopping cart page. Use the built-in shipping calculators, as they will let people know how long they will need to wait to receive their goods. 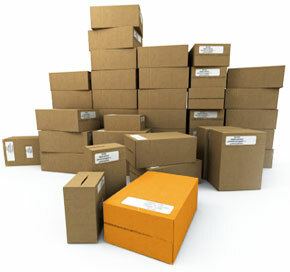 In your Spiffy Store, set up the shipping and handling section thoroughly. Cover off these basics and you will be on your way to giving your customers a better experience in no time! 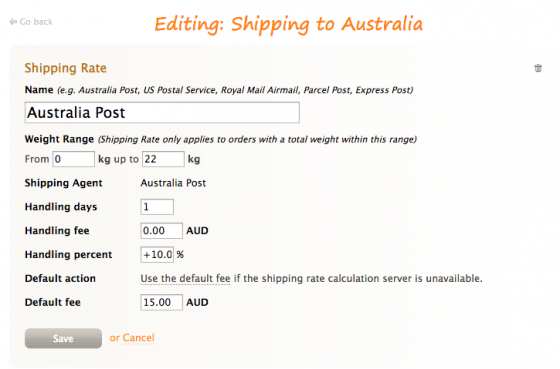 When we first started Spiffy Stores, one of the first features we added was a shipping rate calculator for Australia Post. Remember, this was back in the day when live shipping rates were a bit of a novelty in ecommerce software. So it is with great pleasure that we are now able to offer our online store owners an enhanced version of the Australia Post shipping rate calculator which supports the full range of Australia Post’s parcel shipping services. This new support comes from the recently announced Australia Post initiative to boost their support for the rapidly growing online shopping and delivery market. As part of this initiative, a new international tracked parcel product called “Pack and Track International” has been introduced, initially supporting parcels between Australia and the United States. We’re pleased to be announcing this support as part of our ongoing commitment to support Australian small business and to provide them with the best tools available to help them run their online ecommerce ventures. We’re also proud to be offering this support to our Australian store owners, when other so-called “market leaders” just ignore Australian businesses and concentrate on the North American market. We’re also introducing some exciting new technology into our Shipping Rate calculators that automatically splits up a customer’s order into multiple parcels. This is a real boon when you’ve got a mixture of heavy and bulky items to ship with your normal standard weight items, and it means you won’t have to worry any more about losing money because of incorrect shipping rate calculations. This technology is unique to Spiffy Stores and is one of a range of advanced features that are designed to make running an online store as easy as possible. Existing store owners can activate the new services by going to the “Shipping carriers” section of the Store Toolbox. More information about the new services can be found in our knowledge base. We’re very pleased to announce that we’ve incorporated New Zealand Post’s domestic shipping calculator into the Spiffy Stores ecommerce software. It’s currently available to all NZ-based Spiffy Stores for calculating postage costs to your customers within New Zealand. To activate it, just go to the “Shipping & handling” page in your Toolbox and click on the “add a shipping agent” button to go to the “Shipping Agent Rate Calculators” page. From here, you can add, delete and edit the shipping agent and the services that you want to support in your store. All our New Zealand customers will see a new entry on this page from today for the new NZ Post calculator. All you need to do is click on the “Activate” button, confirm the services that you want to support and you’re done. Now, whenever you add a weight-based shipping rate and you switch to using a Shipping Agent rate calculator, you will now have the option of using the New Zealand Post calculator. If your online store is in New Zealand, the best way you can currently provide postage prices for shipping your products worldwide is to use prepaid ParcelPost bags for shipping to Australia or shipping worldwide… but we’ve just been informed by NZ Post that their shipping API will be extended to incorporate international shipping in early to mid July. Not long now! More information about our New Zealand shipping calculator can be found in our knowledge base.